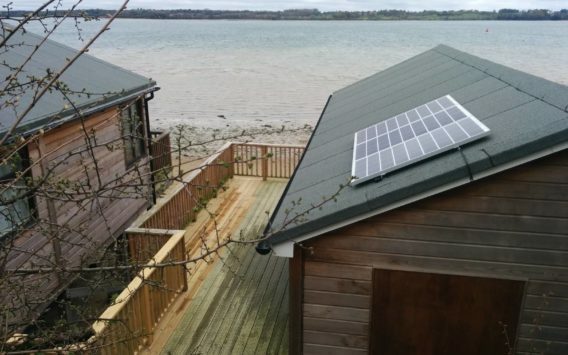 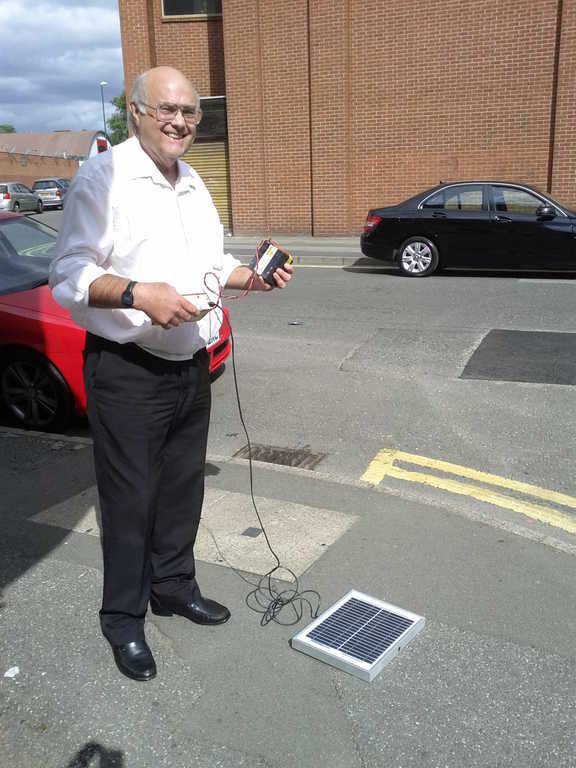 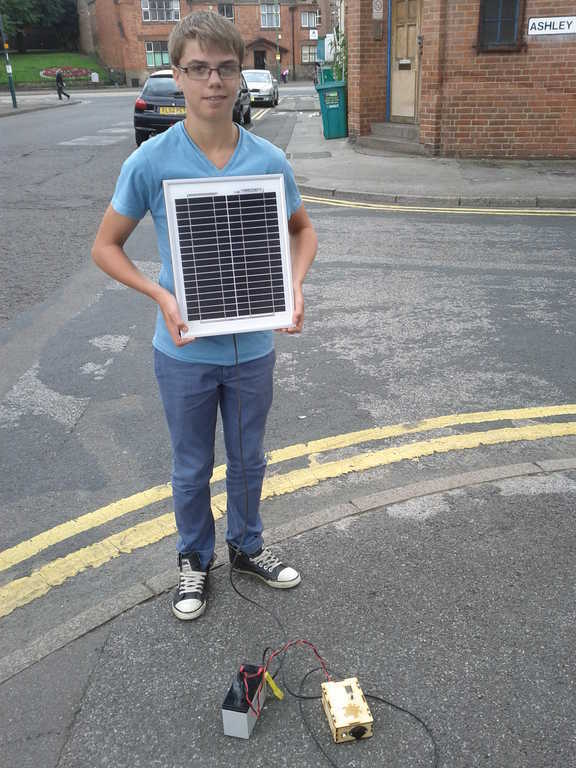 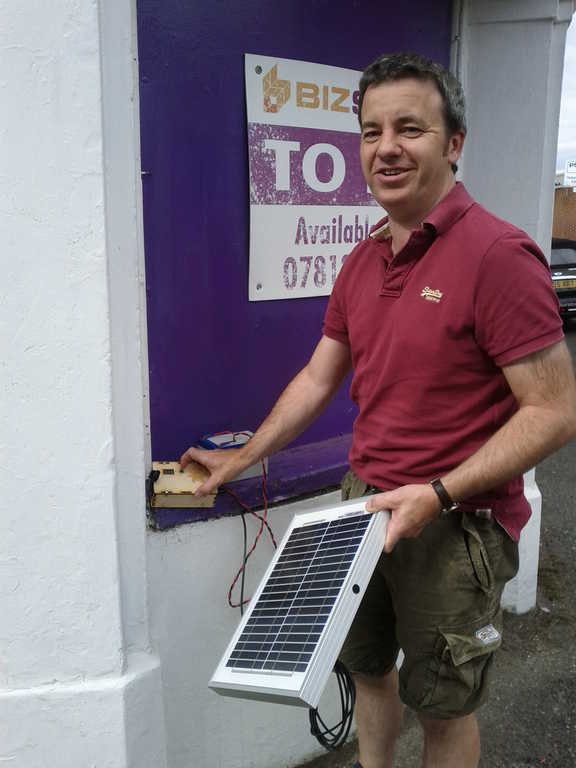 The solar PV day includes a 10Wp PV panel, DIY solar PV kit and (2nd hand) battery. 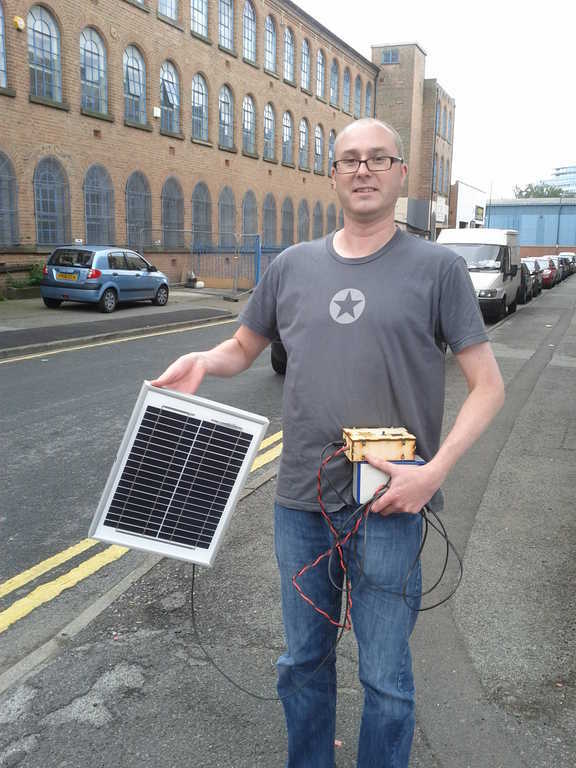 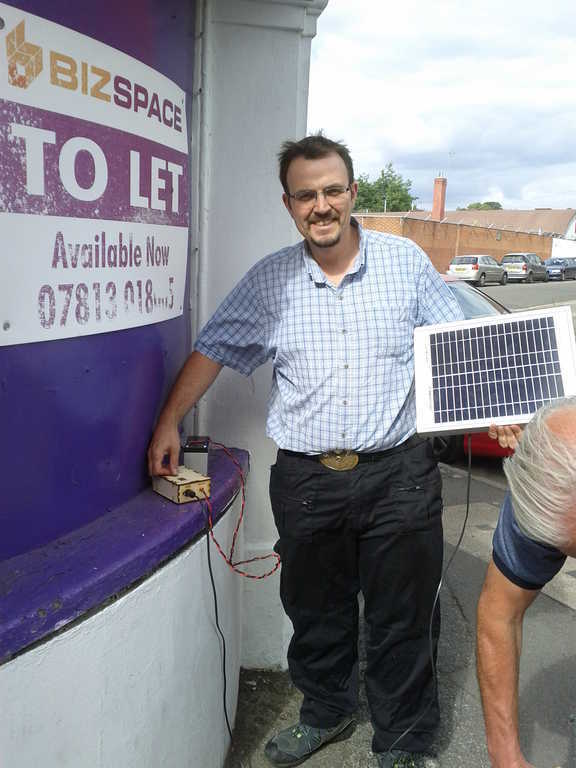 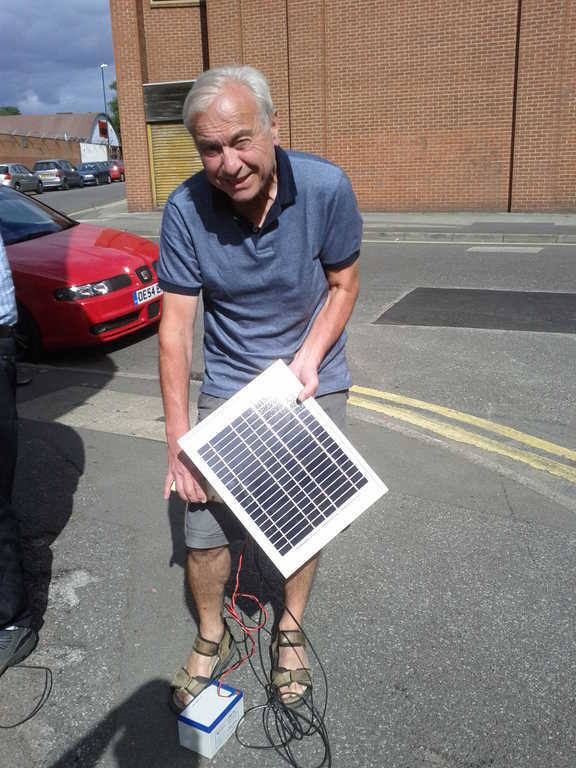 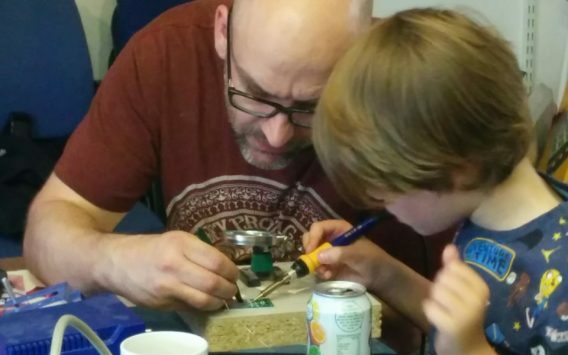 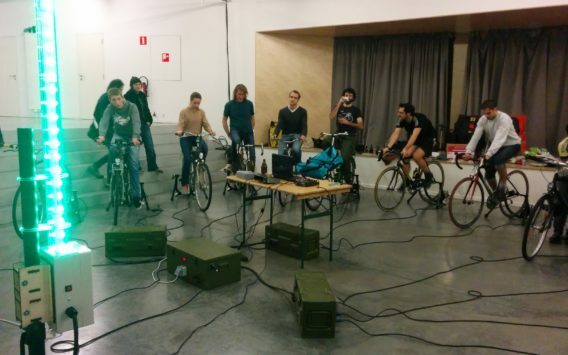 The day will run at Nottingham hackspace and will follow a similar format to the solar PV course run last year (photos and info available here.). Any questions then please email me.